The Georgia Milestones are here. Spring is here, and it has brought testing along. At some point or another, students will begin to understand and accept how they learn. 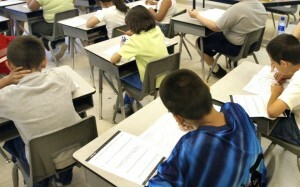 Learning how to take a test is a powerful skill that students should be taught. Here are my top ten test taking tips that students can apply to their own lives today and modify as they move through life. 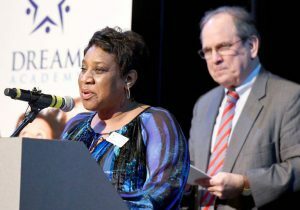 There have been over 250 days since the beginning of the school year. The amount of days that you spent in school is just over half of that. That illustrates that every day was an opportunity to learn. You came to school, worked hard and followed the lead of your teacher and parents. They encouraged you along the way; they pushed and challenged you to do the very best you can. Now it is time for you to demonstrate that you can apply yourself using the content that you have been exposed to and mastered. Check out each and every practice site. 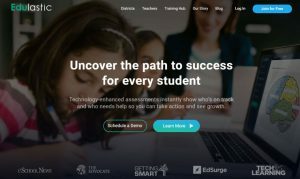 I have a list of Georgia Milestones resources on this site that you can check out. 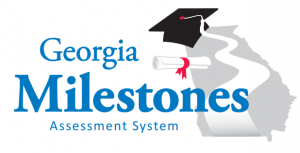 The publisher of the Georgia Milestones also has a simple practice site that you can go to and get used to using their test application, if you are taking the test online. If you are taking the paper test, make sure to download the paper test answer document and get used to the layout of the test. 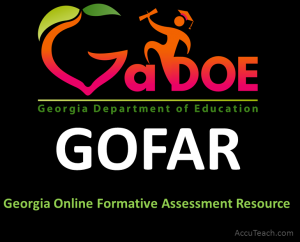 The Georgia Department of Education has provided the GOFAR site to teachers to help with instruction. 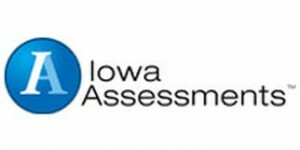 Teachers may go there and assign practice tests to students by either printing them out or admnistering them online. This a great way for students to flex their brain muscles and practice. Do not make a habit of staying up late the night before a test. Try and get in as much sleep as possible. ve a check mark beside that question and come back to it. With a simple average formula, you should know how long, on average, you have to answer each question. With this information, and practice under your belt, you should know whether or not you are pacing yourself correctly through a test. There are four possible choices on the multiple-choice test, which means that even if you have no clue as to what the question is asking, you have a 25% choice of getting the correct answer. Therefore, if you eliminate all the choices that are obviously incorrect, you increase your odds of arriving at the correct response. Restating the questions and citing evidence from the articles are the way to go when responding to extended and constructive response items. 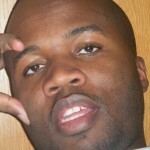 This shows the person grading your test that you know your stuff. If you are permitted to do so, chew gum during your test. This will increase the amount of oxygen that is absorbed from your blood; this will keep you alert throughout the test. If you are not allowed to chew gum, it may be just as effective to take deep, deliberate yawns throughout the test to keep you alert. This may be just as effective without potentially making you hungry or gassy during the test. Do not forget to take deep breaths. Deep breaths will also get more oxygen to your brain and keep you calm. The early bird catches the worm, right? Well on a test, there is no incentive to being the first one to get done. If you finish early, check the clock to see how much time is left on the test. If you have much time left, take the opportunity to relax for a moment, and take a restroom break if you can. If there were some questions that you were not particularly confident about, you can then go directly to those questions and review them.